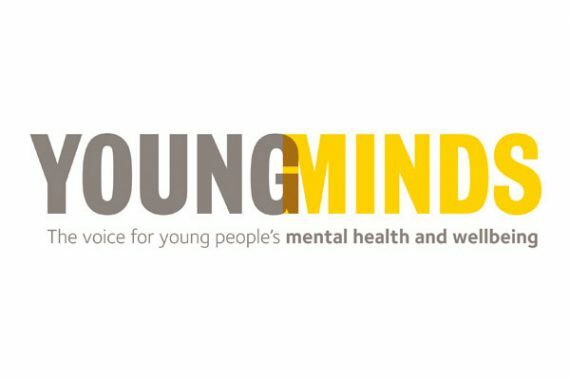 MindMate has lots of resources which can help support the work you do. Our pages for young people and for parents may be useful for your reference. Use the search function (top right of any page) to search key words. The resource bank below is a collection of useful documents and web links gathered by other professionals in Leeds. Use the filters to help search. 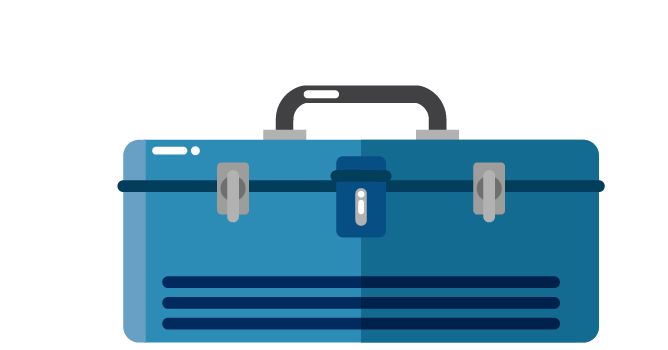 If you have ideas about resources we could add, or a topic you would like to see, please let us know using the contact form at the bottom of this page. 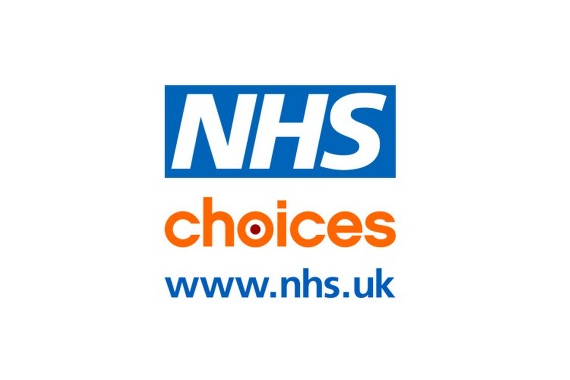 UK’s leading charity committed to improving the wellbeing and mental health of children and young people has an extensive informative website for young people and for adults supporting them. 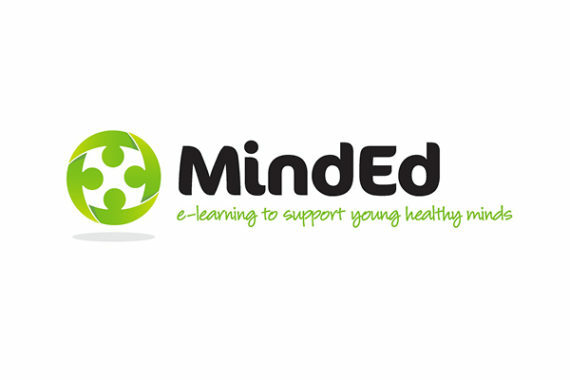 MindEd e-learning portal is a huge free educational resource on children and young people’s mental health; to help you become informed and better equipped when supporting children and young people. Try searching for a given topic, e.g. ‘loss and grief’ or ‘eating problems’. 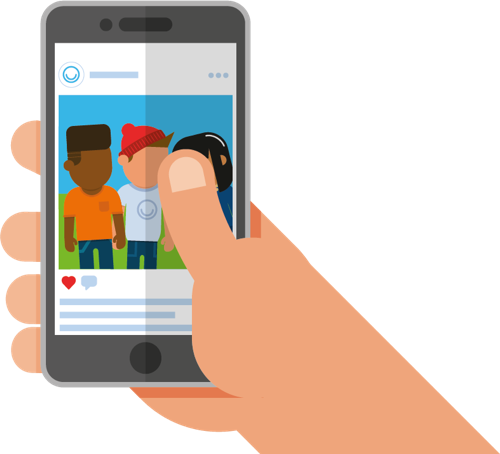 An information hub on youth mental health offering young people advice and help on mental health problems including ‘why do I feel so down?’ and ‘tips for coping with depression’.